We’re glad you’ve chosen Saindon & Saindon Family Dentistry for your dental care needs. Below are our new patient forms. To save time before your visit, you may print and out each form and bring them with you to your visit. 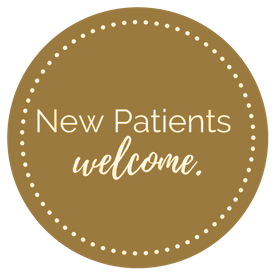 To schedule an appointment, or if you have any questions, please call us at (606) 679-9289.